Thanks for the photos, Foxy2 - the sleeves do look slim! 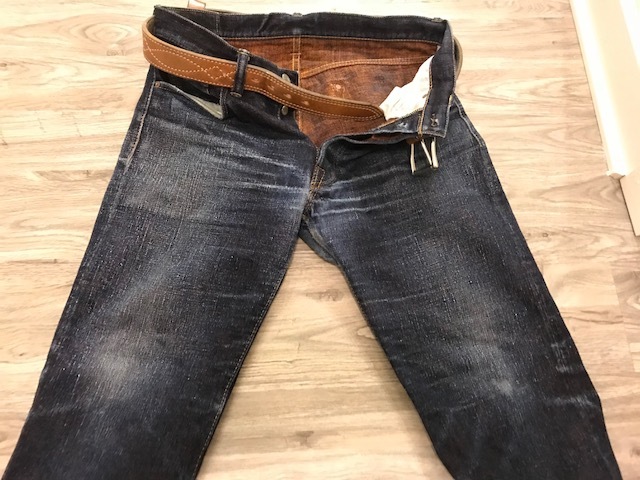 I have been communicating with Merv @ Okayama Denim and here are his measurements for the size 6 XXXL. Shoulder to shoulder 22”, pit to pit 24 1/2”, overall length 29”, sleeve width @ shoulder 11.6”, sleeve width midway along sleeve 7.3” and sleeve width @ cuff 5.6”. These dimensions are O/W since this latest run is O/W compared to the original run which was raw. I’m going to measure two jackets with similar cuts and fabric, try them on and compare them to this one. I very much want the jacket because of the texture and Ai dye but I want to wear it comfortably rather than leave it sitting in my closet. edit by the way, beautiful floor! not sure about the grading in the bigger sizes and new iterations of this jacket, but the dimensions for the more regular sizes of the old cut (probably at least up to size 4) are very tight fitting in the back, shoulder and upper arms - compared to vintage type 1 and type 2 (or cuts based on vintage models) you will experience serious restrictions when moving your entire arms forwards and upwards. 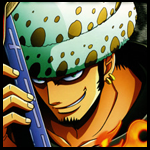 the shoulders sleeve cap/scythe is cut like for a tailored jacket. Thanks again for your input, Foxy2. The texture, dye and type of jacket have my name written all over it but the fit?? I've even thought of having a seamstress or tailor rip the sleeves from shoulder to cuff and add a gusset or a pleat, but even if feasible, it would likely look horrible. If I could return it for a refund I wouldn't hesitate but this much money wrapped up in a jacket that sits in the closet, is uncomfortable to wear or is credit sitting at Okayama Denim is stupid. I know I know, get over it so I will, back on the hunt. I'm about 6'3" 205 lbs and normally wear Iron Heart shirts in size XXL and some in XXXL. I have two PBJ shirts in size 5 and one in size 6. The size 6 shirt is a little big. I think I need a 5.5. I feel their size grading from 5 to 6 jumps too much. I tried on the PBJ 6077 Hand Dyed Natural Indigo Jacket in size 5 at BIG last week. I was wearing a t-shirt and a button up Iron Heart chambray shirt under the jacket and felt the fit was good. I then tried on the 6066 deep indigo jacket in size 6 and that jacket was too big. The shoulders looked really wide. I hope this helps. that's what I was referring to when mentioning regular size grading - often brands do a very detailed and sophisticated grading of their core sizes, but then try to cover double size jumps in the bigger sizes. ^^ ^ Thanks for the input, Foxy2 and gazeboarder, now I’m back at it again. Some of the photos and fit pics look reasonable, some look tight. gazeboarder, your input is very helpful as it is my first XL/XXL, real life info. 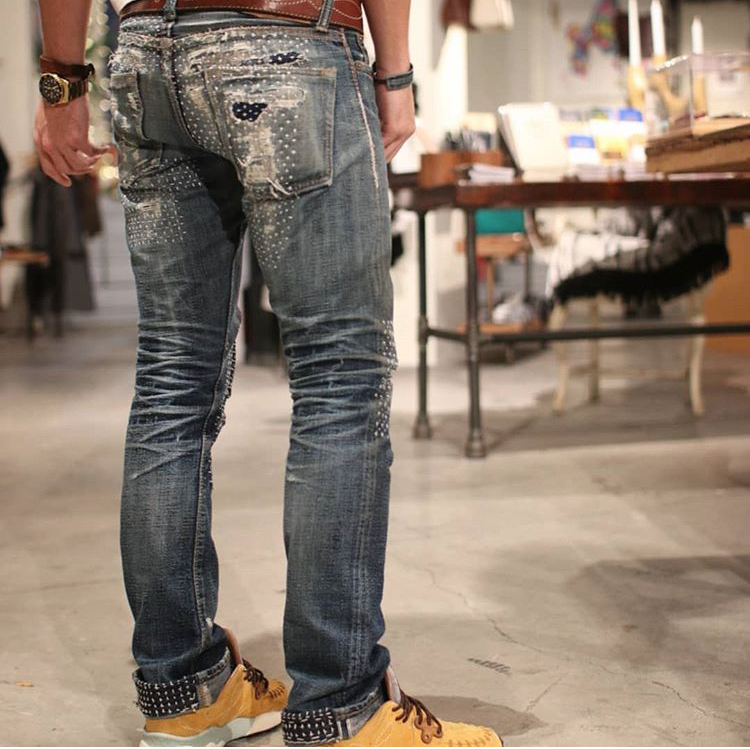 Merv from Okayama Denim has been helpful and patient throughout my waffling, I highly recommend him! Based on what I've seen around it looks like Self Edge is starting to sell PBJ now, interesting development. I should've gotten a pair of those 1139 chinos, just worried they were a bit too tapered for my liking. PBJ x OD 20th anniversary details released. The denim sounds fun, the superslub of the 18oz and the sharp contrast from double indigo. Took some pondering but in the end there was no way I could pass it up. It's difficult to capture the depth of the indigo dye as the denim has a sheen which seems to reflect the light. Foxy2 and gazeboarder, you were both right and thanks for your help. 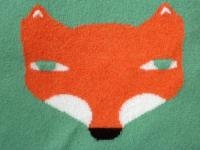 Foxy2, it does look like they jump an extra size with the larger sizes ( size 6, XXXL). The dimensions are generous (even the sleeves, not tight at all) making the fit oversized, just the way I like to wear a jacket. 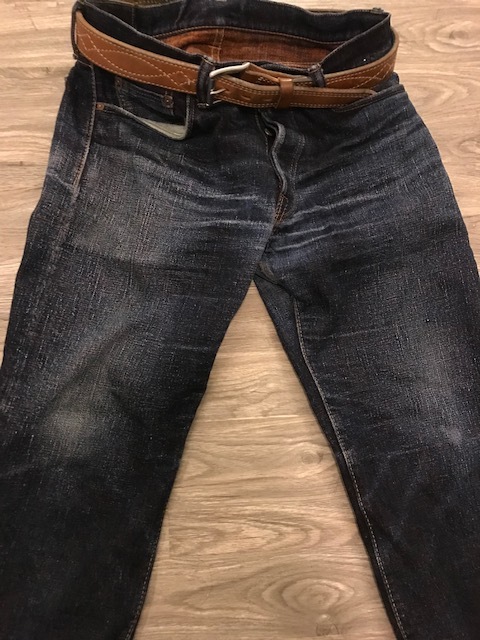 The 17 1/2 oz denim is beautifully dyed and very stiff. It will likely take a while (read years) to break in. Very pleased with the fit, denim, dye and details. Purchased the jacket from Okayama Denim; Merv was exceptionally patient and helpful. EDIT Thought I'd add a shot of the denim texture, PBJ buttons and logo; closer to the actual color which has a purple hue. And, a second shot of the texture. Im really glad it worked out for you Lance, it's a beautiful looking jacket. Thanks, Maynard, I’ve been looking for a denim jacket for a long time and finally found it. This one is something special. 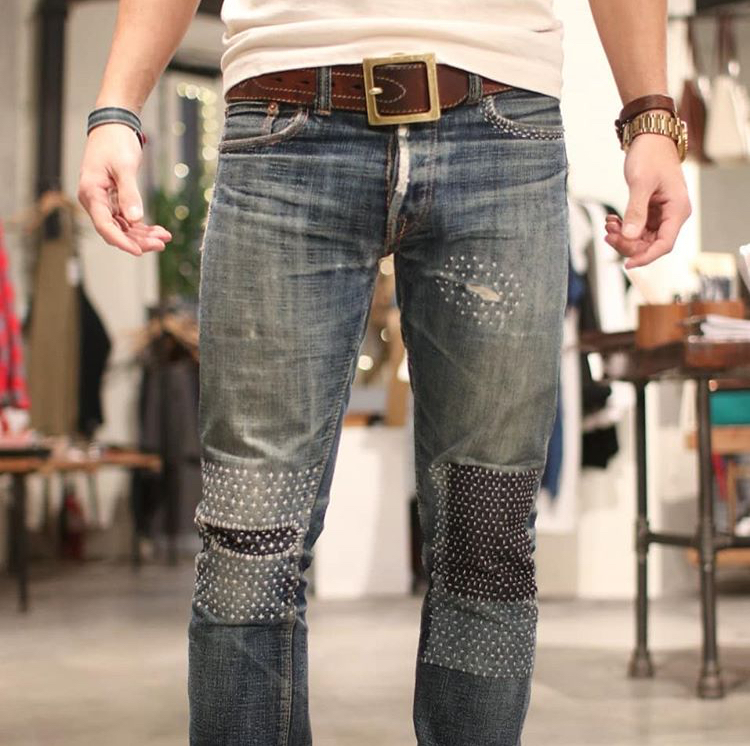 the denim should be crazy - maybe a bit heavy, but certainly amazing! Great evo, love the repairs, Oktobr; Pey does beautiful work! Thank you! I agree, Pey is a master of the craft. That thing is an absolute beast. The saddle leather is so thick that it actually bruised me once during the first week of wear! I sat down too fast, slightly off balance, and it caught the top of my hip bone. Not pleasant haha. 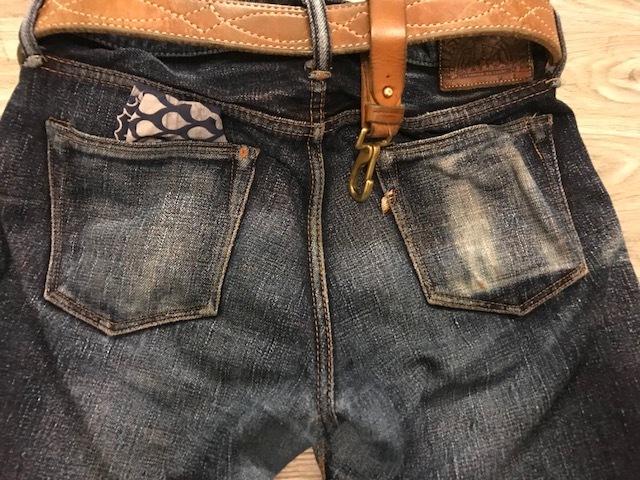 Its been holding these jeans up for at least 7 years now, maybe 8.
those jeans are amazing i hope to wear a pair that hard in the future. how do SUPERrep work vs POSrep? I’m sure you will. You just have to find that pair that fit just right. And I have never known how superreps work on this forum. Haha I’m actually curious now that you mention it. Latest addition - indigo dyed t-shirt from Pure Blue Japan via Okayama Denim. The yarn was beautifully dyed a deep indigo in Okayama and the t-shirt then made in Wakayama. The t-shirt is slim fit but dimensions are fairly generous. The neck is chain stitched and is considerably wider than necks on most t-shirts. Bonus shot of two crazy sandhill cranes that visit me a couple times a week. The one shown closest comes to the sliding glass door and bangs on the door with its beak until I come into the room and sit down! Keep them alive for ever!!! This is the only pair in a High Rise/Tapered fit in stock with Okayama store at the moment & I want to use the store credit. Tired of waiting for the Japan Blue stock to come in. I am not sure how the Beige tint looks in real life, hence the question. never seen em myself, but you might want to consider the weight, it's toward the heavyweight spectrum of denim. From what I gather, the stuff you have been looking at in other brands is more around the midweight (13-15oz). 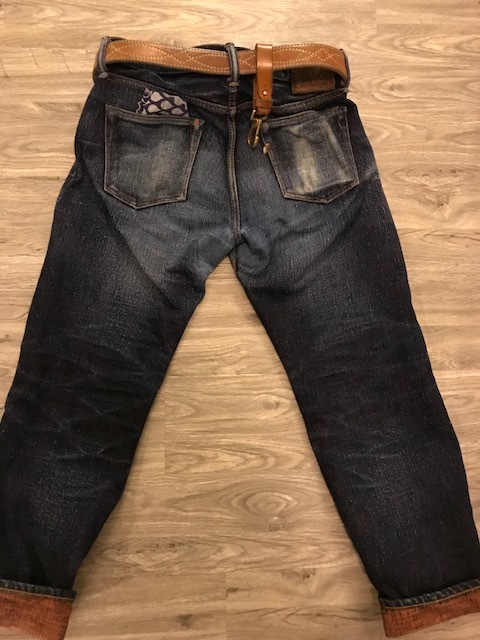 Also I am guessing the g-star jeans you are used to are around the 13oz mark. Thanks, Niro. Your attention to detail is amazing. I am willing to try slightly heavier denim. 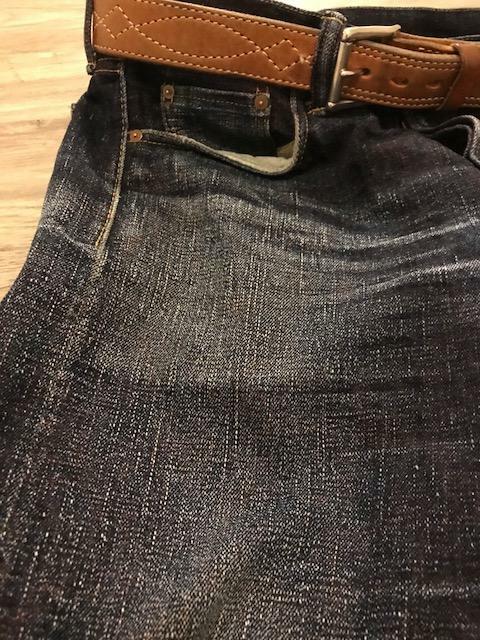 Self edge has a 14oz version of the same cut for $300. I don’t understand how are these cheaper in the US then in Japan.